On Sale! 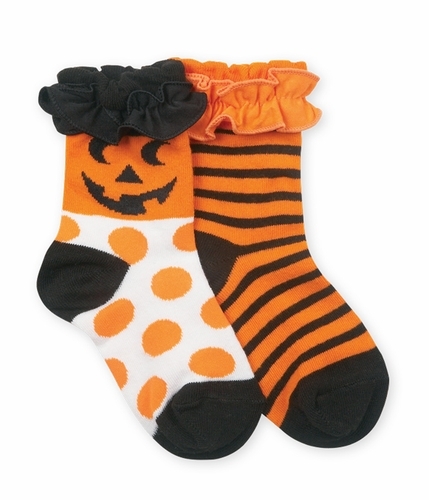 Your little one will look so cute with ruffle Halloween socks they wont be able to scare anyone! *Pumpkin sock show in image is sold out.